Sony Xperia XA Black Buy the Sony Xperia XA Black on EE, the UK’s fastest network, with 4G in more places than any other UK network. 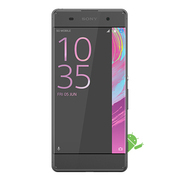 Car boot sale ad details Sony Xperia XA 16GB Black Silver-67181 for sale in London. 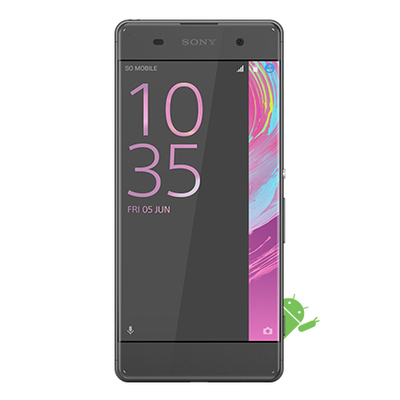 Sony Xperia XA 16GB Black Silver-67181 available on car boot sale in London. More Phones for sale in London and more second hand sale ads for free on 2lazy2boot - London car boot fairs - 33242.